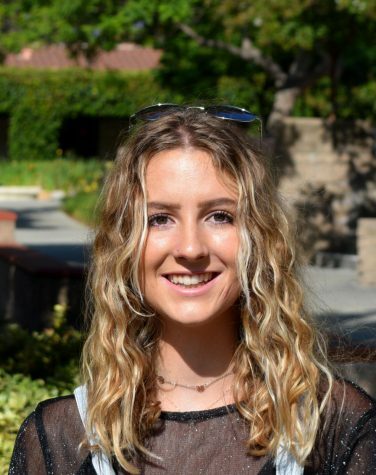 Gracie Reda (‘19) is new to the Webb Canyon Chronicle and its cultural analysis, but is no stranger to journalism. Since the sixth grade she recalls going to concerts regularly, and even before coming to Webb she has been annotating music, searching for a deeper meaning within its lyrics. Music however is only a small portion of her identity, she enjoys searching for restaurants, hiking, and going to the beach. In addition to her diverse interests, she started a club with her friends to help find students community service opportunities locally. Though Gracie doesn’t have a single role model, she emulates the good qualities she sees in the people around her.